We work with a family run business whose motto is “A natural herb. Ecology. Production. 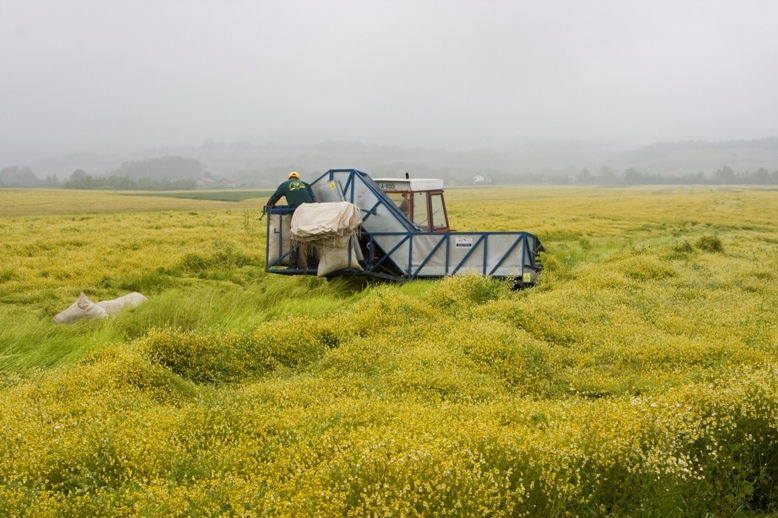 Family.” Located in northern Bosnia they oversee the cultivation of 100 hectares of herbs. Their lush garden is naturally fertilized and weeded by hand to produce top quality medicinal herbs. They practice traditional agricultural methods to provide wholesome herbs that are aligned with good agricultural practice. This means they concern themselves with economical, social and environmental sustainability. We are proud to partner with them to bring you a variety of bulk dried herbs and teas.